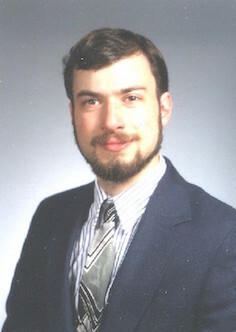 David Speyer received his PhD from the University of California, Berkeley in 2005 under the supervision of Bernd Sturmfels. Much of his research is in the emerging area of tropical geometry, to which he has contributed both fundamental results as well as applications, e.g., a new proof of Horn's conjecture on eigenvalues of hermitian matrices and (with Lior Pachter) the reconstruction of phylogentic trees from subtree weights. His research interests include continuing work in tropical geometry, cluster algebras and the geometry of grassmannians and flag varieties. David was appointed as a Clay Research Fellow for a term of five years beginning June 2005.